No matter where you travel in the world, one thing remains the same: traditional food is one of the integral parts of every celebration. 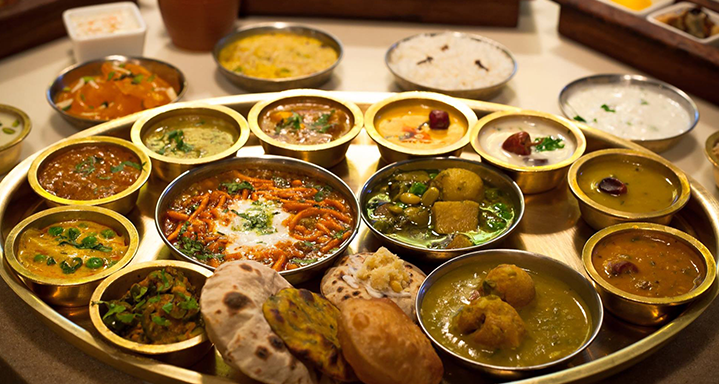 Be it a local festival or a special day celebrated in the whole world, you can surely expect the abundance of delicious food being generously served to the guest. Complying with this unspoken, universally accepted rule, New Year celebration presumably takes a serious toll on pantries around the world. 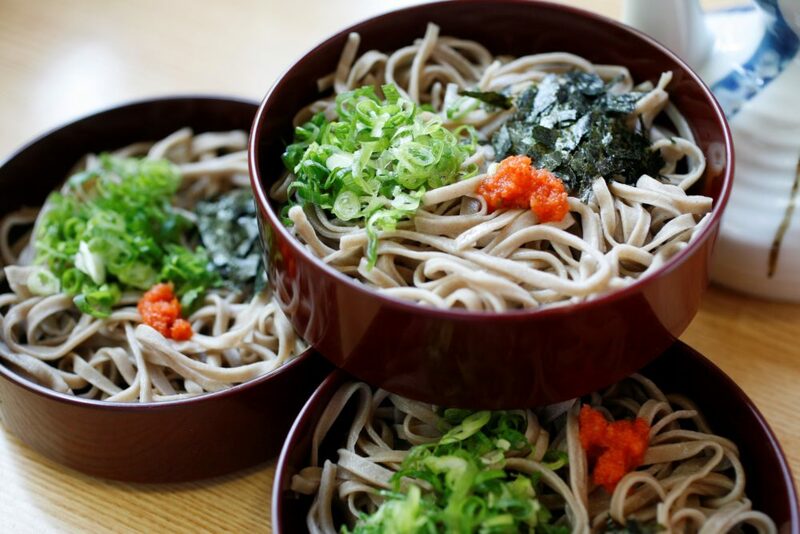 While some nations habitually set different kind of meat and fish dishes on the centers of their tables, many others regale their merrymakers with numerous traditional vegan delicacies. If you are like me and gravitate to the second group, think about spending the holidays in these 8 countries and experience their traditional vegan New Year food. Do you have a sweet tooth? If so, then Iran is the country where you want to celebrate Nowruz or simply the Iranian New Year. Skip the main dishes and go straight to faloodeh, a traditional sorbet-like desert. Made from vermicelli rice noodles, rose water, lime juice and cherry syrup, this vegan treat tastes like nothing you have tried before. 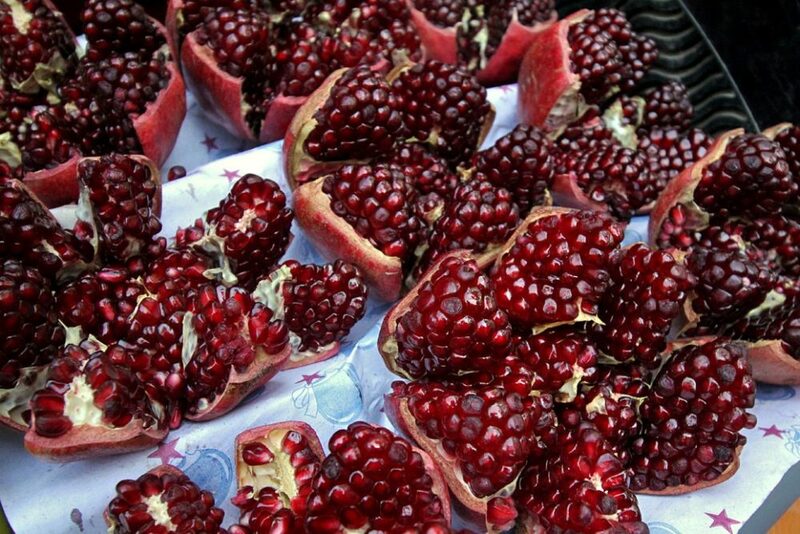 Being a little bit superstitious, Turkish are known for their love for pomegranates, which symbolize fertility and abundance. When in Turkey for New Year, do like the locals and eat lots of these fruits along with smashing them on front door in order to attract good fortune for the upcoming year. According to pragmatic Germans, the more greens you eat on New Year’s Eve, the more wealth and prosperity you invite to the year to come. Having this information makes it easier to understand why this nation ensures that sauerkraut, collards and other greens are abundantly present on the tables. And you as a vegan can definitely benefit from this New Year’s tradition. Spanish are famous for their fruitarian rather than vegan New Year tradition. Exactly at midnight on New Year’s Eve, the citizens of Spain eat 12 grapes, each of which represents one month of the year. 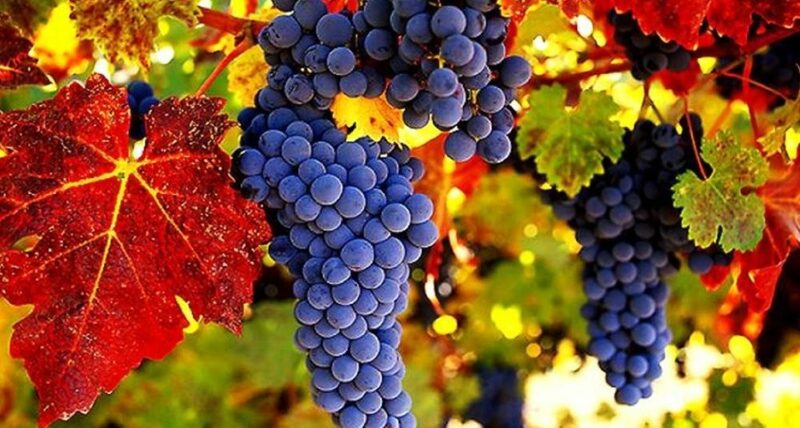 The sweet grapes symbolize the good, prosperous months. The sour grapes are associated with the less successful months. Like many other nations, Italians prefer to add meaning to their everyday food and bring it to the New Year’s Eve tables. The biggest food lovers in Europe believe that eating lentils, which look like small gold coins, invites prosperity and abundance to their houses in the new year. Despite cultural and religious differences, Indians and Italians eat alike or at least when it comes to eating coin-like shaped lentils in pursuit to attract good fortune and luck for the upcoming year. Chinese understanding of the New Year celebration differs from the rest of the world. Starting on the 16th of February, the Chinese New Year continues for a few weeks and involved ample amount of the traditional food. 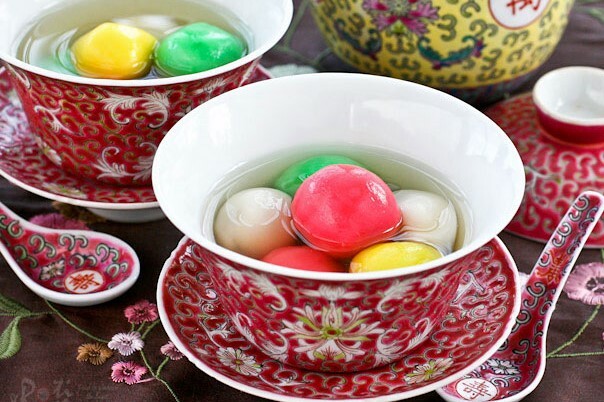 If you are a traveling to China vegan, you have to try their famous tang yuan, sweet rice dumplings with the filling made from sesame seed paste or sweet bean paste with sugar, fruits and nuts. It tastes amazing! Wow! Such an enlightening and exceptional post, Zhanna. It’s so interesting to see the food people eat all over the world on New Year. Agreed. To see different customs and traditions is worth traveling even during the holidays. Such a fantastic post! Great tips too! Thank you, Caroline! Happy New Year! YUM! This all looks so good! I definitely want to try faloodeh, that sounds absolutely delicious. People underestimate how many incredible vegan options there are around the world. I would love to experience New Years at ALL of these locations! And eat the food too of course! I completely agree. Only when you travel, you can see that eating different food and different type of food, for that sake, enormously enriches your experiences. Everything sounds so yummy! Hope you had a happy New Years! It better be, right. 😉 It is holiday, after all. Ohh this is very interesting, I can’t believe there are so many yummy vegan dishes being celebrated around the New Year. 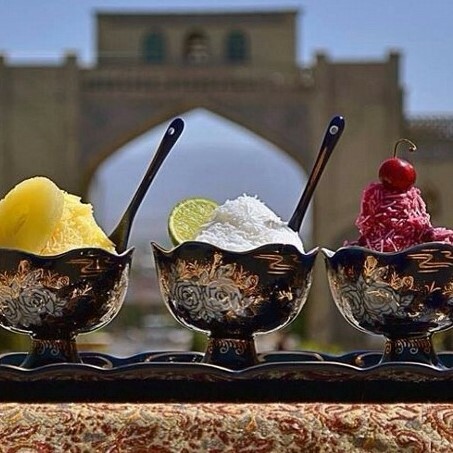 I like the sorbet from Iran and the rice dumpling from China. Very nice post! Happy New Year dear!!! When you search for good vegan food, you can almost always find it. I am glad you liked the post. Happy New Year to you, too, Mercy! All these photos are amazing. Love this! Thank you! Happy New Year, Len! This was such a helpful post and as a fellow vegan you’ve got me craving all of these different foods. I’m going to need to get travel planning so I can visit all of these different countries and try their traditional New Year cuisine! Wow, this such an interesting post! Everything looks so amazing! Thanks for sharing! Yes….. Agreed to Federico…..Everything looks delicious…..
was feeling hungry… after going through the post…. I have to eat right now….